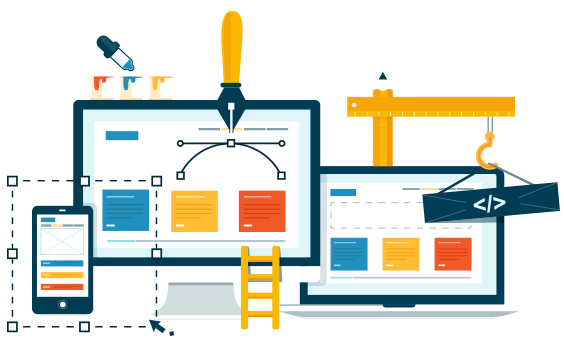 User experience (or UX) design is dedicated to giving you the best possible experience when using websites, softwares and all kinds of services. Our UX design services help clients create a powerful UX across both internal and external IT applications. Flat design comes from the wish to create more digital interfaces, and an open canvas for interface innovation in digital devices. 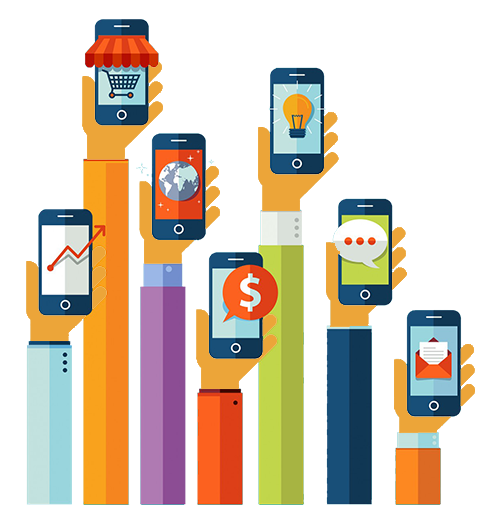 Mobile development splash screen is used so that apps can show their brand icons before showing the content of app. Eye Catching design is a comprehensive guide for visual, motion, and interaction design across platforms and devices. Android now includes support for material design apps. Design, mold, or pattern of an item (or a group of items) that serves as a basis or guide for designing or constructing similar items. We considered every detail, down to individual pixels, as opposed to designing things with all kinds of anti-aliasing and compression artifacts. We Provides Attractive Banner/Logo Design used for informative or advertising purposes and come in different sizes, for example horizontal, vertical or square.